Singing is like breathing for Ann Wilson. When she belts out lyrics to The Who’s “Don’t Get Fooled Again” or Lesley Gore’s “You Don’t Own Me” or Heart’s “Barracuda” there is power, courage and passion exhaled. Although the band, Heart, went on hiatus in August, Wilson has been on the road with a familiar lineup of musicians, and as a quasi-solo act. She has an appearance at the Elsinore Theatre in Salem on July 9 and arrives in the Rogue Valley at the Britt Pavilion on July 11. 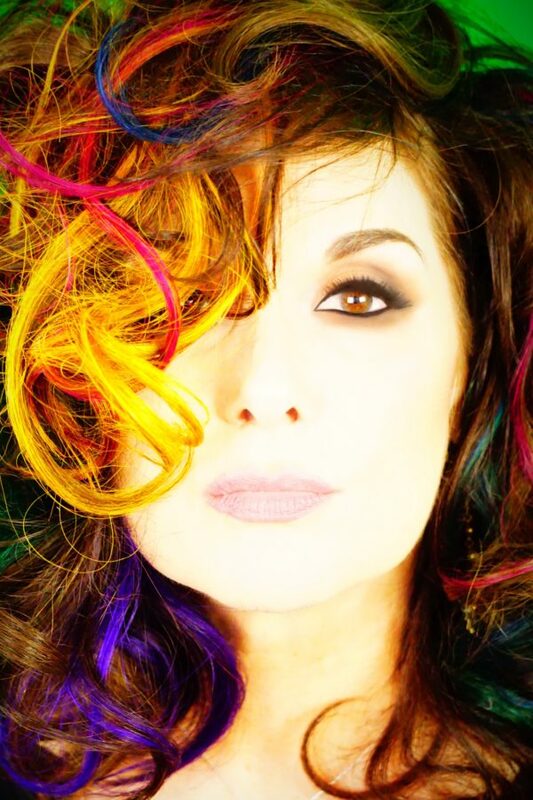 Musicians on board for the Ann Wilson of Heart tour include Craig Bartock on guitar from San Francisco. He was a Heart member for a dozen years, who also performed in the Ann Wilson Thing for two years. Also playing, Andy Stoller on bass from Seattle who was an Ann Wilson Thing member for two years. Finally, Denny Fongheiser, a Heart member in the 90s, on drums and percussion from Los Angeles. Wilson’s new album, Immortal, is due out in September. In a press release from the Mitch Schneider Organization, Wilson explains the reason for making the album and its final title, “As my understanding of what I had undertaken grew and clarified, I realized a larger truth; that the souls may have departed but the songs will forever be their resonances. These are the poets of our time and their expressions must be handed down. Poetry is lasting and elemental like carvings in rock.” The album pays tribute to musicians, like Tom Petty, Amy Winehouse and David Bowie who have passed in the last few years.